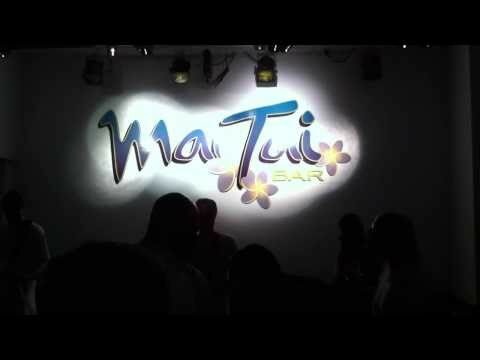 After hit­ting up Hoot­ers at the Pike (Long Beach) to show our homie Mark from OZ, we head­ed up to Mai Tai bar for a cou­ple more drinks. It was chill. And then this dope sound hit the room… twas the make of the Codi Jor­dan Band. Here’s a snip­pet of their set. Tags: music "long beach" california dub bands lbc "los angeles"
You are currently browsing the Just a Memo archives for the month of September, 2010.